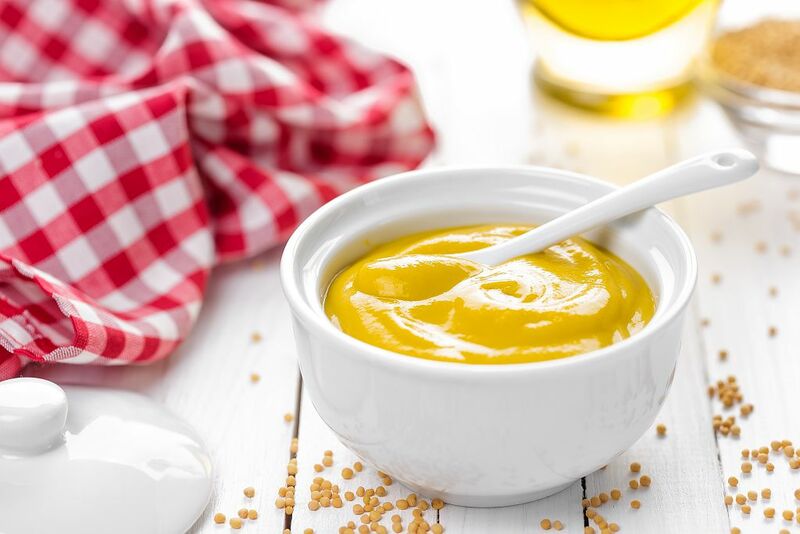 Making appearances in the Bible, Roman literature, and tales from ancient Greece, mustard is one of the oldest condiments on Earth and a staple in many dishes. Some of its earliest recordings were about its believed health benefits and medicinal properties. 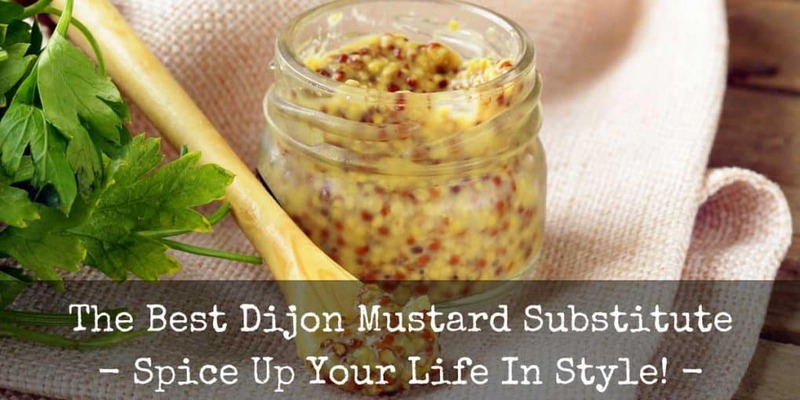 With mustard seeds, white wine vinegar, water, and salt as the main ingredients, Dijon mustard is particularly delicious and something that you can replace with things you probably have in your kitchen. 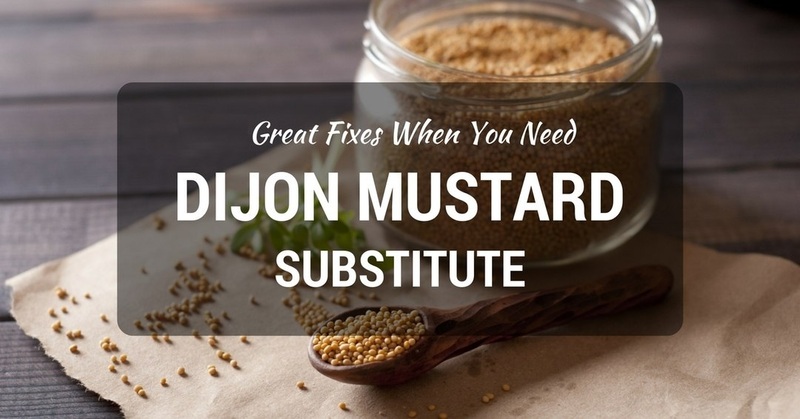 Whether you’re replacing it because you don’t have it or because you don’t like it, read on to discover some great substitutes for Dijon mustard. Hailing from the town of Dijon in Burgundy, France, Dijon mustard can add incredible tang and spice to any sandwich or salad. It also goes well with eggs and potatoes, and you can use it to boost some casseroles or cheese dishes with palate-pleasing zing. When mixed with melted butter, lemon, and salt, Dijon mustard makes a fantastic sauce for lighter meats like chicken or fish. Whisk it with oil, vinegar, shallots, and salt for a tangy dressing. The possibilities are endless, and that’s why Dijon mustard shows up in many favorite household and restaurant recipes. If you’re looking for a dijon mustard substitute, then the best thing you can do is make your own Dijon mustard from scratch. It’s easy, and you probably have the ingredients. If you don’t have the right ingredients, then don’t worry; there are some other condiments and spices that you can use to add similar flavors to a dish and that will work as replacements for Dijon mustard. As with any ingredient replacement, these substitutes won’t taste exactly like Dijon mustard, but they will add similar flavors and make positive additions to any dish that calls for Dijon mustard. When cooking with Dijon mustard, or any other kind of mustard, keep in mind that it will lose its signature tang and spice when heated over time, so be sure to add it or its replacement at the end of the cooking time. If you need some Dijon mustard and don’t have any on hand, then you can easily make some by following the recipe below. You can also add minced shallots or garlic if you have either on hand. If you don’t have the ingredients to make Dijon mustard from scratch, then here are some other easy ways to replace Dijon Mustard with things that you probably already have. Unless specified, you can use the same amount of any of the following replacement suggestions as you would Dijon mustard. Yellow mustard: Not as spicy as Dijon mustard and a bit more tart, yellow mustard is a good replacement for Dijon and something you probably have in your fridge. In fact, many people use yellow mustard instead of Dijon simply to because they want a more mild taste. Spicy or brown mustard: With less vinegar than Dijon mustard, brown mustard is more spicy and can replace Dijon mustard. It packs more of a punch than Dijon mustard, so use it to taste. This replacement works really well with red meats and sausages. Honey mustard: Sweeter than Dijon mustard, honey mustard can replace Dijon mustard in a recipe. 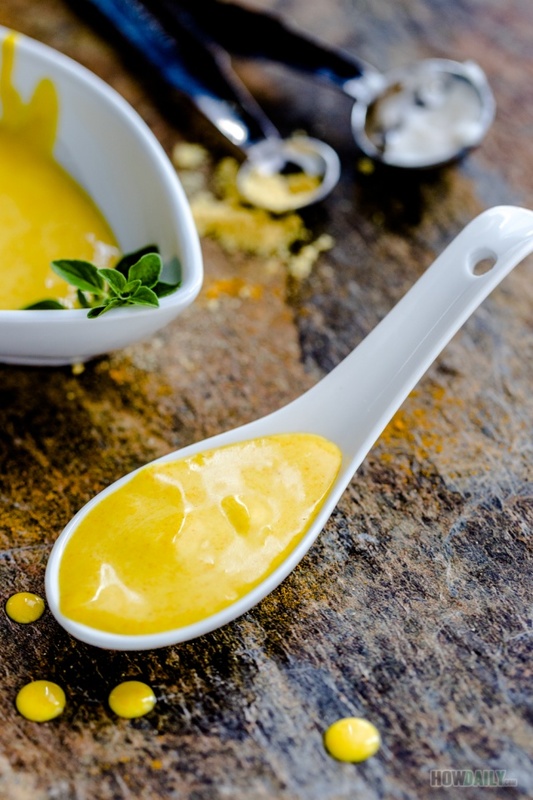 Honey mustard works especially well as a Dijon mustard replacement when used with chicken, pork, or as a salad dressing. Horseradish: Much spicer than Dijon, you can use just a pinch of horseradish as a substitute for Dijon mustard. If you can, mix a bit with some mayonnaise before adding it to the recipe. Wasabi: Also a lot spicer than Dijon mustard, you can replace Dijon with wasabi in the same way you’d use horseradish. Worcestershire sauce: If you need Dijon for a marinade, then Worcestershire sauce, which has some of the same components as Dijon mustard, can be a good replacement. Use this to taste. You can also use a blend of common spices to replace the flavors of Dijon mustard in a recipe. Combine equal parts of each and replace in the recipe to taste. 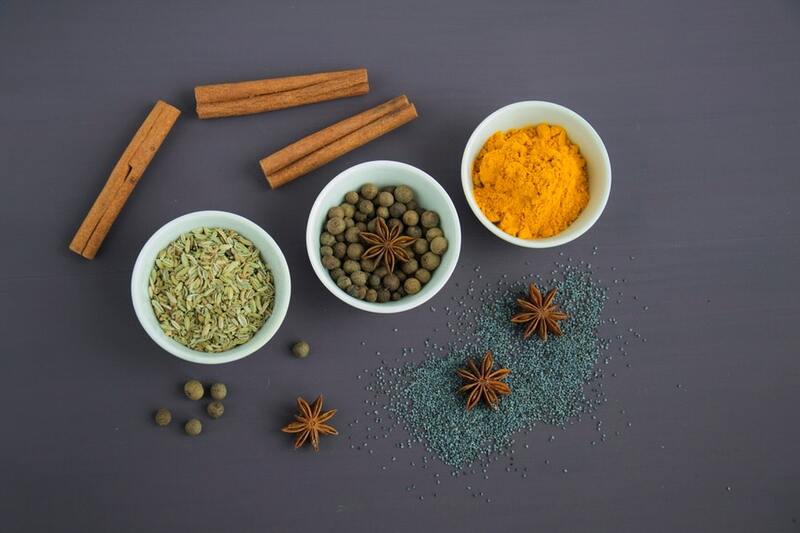 Unlike the cream-based substitutes, you’ll want to add this spice blend at the beginning of the cook time. If added at the beginning the flavors can build and permeate the dish. If you want something more creamy, you can add these spices to some mayonnaise with some vinegar to taste. If you’re looking for an easy way to replace Dijon mustard, then it turns out you have many options. Hopefully one of these suggestions will work for you and you can get cooking.